The Gorakhpur Anti-Corruption court on Thursday sent the suspended principal of the Baba Raghav Das (B.R.D.) 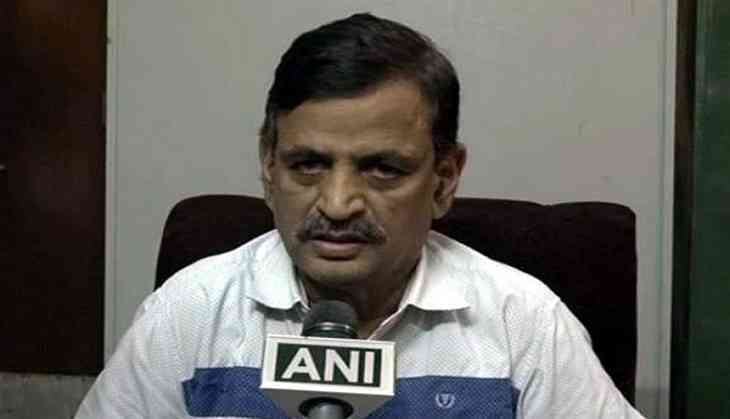 medical college, Dr. Rajiv Mishra, and his wife, Poornima Shukla, to a 14-day judicial custody in connection with the deaths of over 70 infants in a week. The couple were produced before the court, which took cognisance into the case filed against them. Earlier on August 29, Rajiv Mishra and his wife were arrested from Kanpur in regards to the matter. The couple was taken to Gorakhpur by the Special Task Force (STF) of Uttar Pradesh police. Earlier, an FIR was lodged against Mishra, along with six other hospital personnel, and two officials of the oxygen-supplying agency Pushpa Sales Private Limited, Manish Bhandari and Uday Pratap Sharma under the charges of criminal negligence. The FIR stated that the breach in fulfilling the responsibility of supplying oxygen on the part of the Pushpa Sales comes under the section of criminal negligence, as they were informed of the depleting stock of liquid oxygen by the B.R.D. Medical college staff. The FIR also stated that the government hospital had received a total fund of Rs. 454 lakh for the financial year 2017-18, of which Rs. 63.65 lakh was supposed to be given to Pushpa Sales in April. Therefore, the B.R.D. hospital personnel were charged for "deliberately not submitting the payment despite repeated written request by the supplier to the principal" in want of bribe. The FIR also accused Misra of staying absent from office on August 10 when media reported the deaths, thus indicating a "criminal conspiracy" on his part. It also accused Misra and his wife of corruption, supported by statements given by Dr. Shukla's hospital staff that she had obtained illegal amounts of money and had a significant role in the corrupt activities of Dr. Misra. Others have been accused of neglecting their respective duties in anticipation of bribe, that resulted in deaths. Dr. K.K. Gupta, Director General, Medical Education registered the FIR under the orders of Uttar Pradesh government at the Hazratganj Police Station, Lucknow on August 23.